TRYOUT REGISTRATION FOR THE 2019-2020 SEASON IS NOW OPEN! 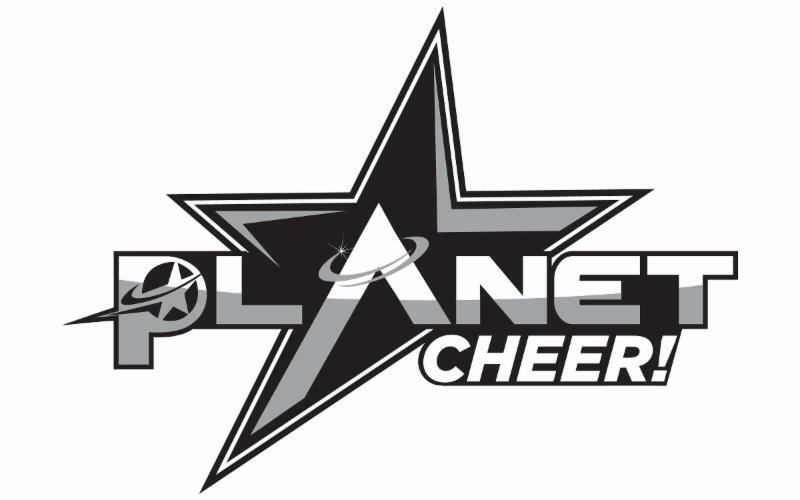 Planet Cheer is heading into our 21st Season and celebrating the 98 National Titles won by our athletes! We welcome you to come and join us for one of our try out dates for the 2019-2020 Season and be a part of our amazing gym family!